We pride ourselves in providing bespoke plumbing and heating systems tailored to your individual needs and budget. 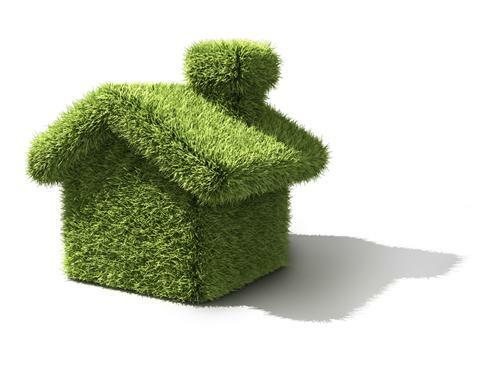 We offer an eco solution to contribute to saving the environment without compromising your requirements on the heating or hot water system that you desire. All our works are fully insured and we are registered installers for solar thermal, biomass boilers, heat pumps and unvented hot water systems. We are registered with Gas Safe, Oftec and have MCS accreditation - offering peace of mind and guaranteed quality. Our service is second to none, with the training and experience to complete any job to the very highest standards. PPT takes great pride in the quality of our installations and aftercare service. We are always willing to give friendly, professional and free advice about your heating and hot water requirements. Please contact us for a chat. The company evolved with the sole purpose of offering the best possible value and providing excellent service to our customers. Enabling them to make changes, however small, to improve the efficiency of their heating and hotwater systems, help to reduce their impact on the environment and also save themselves money.